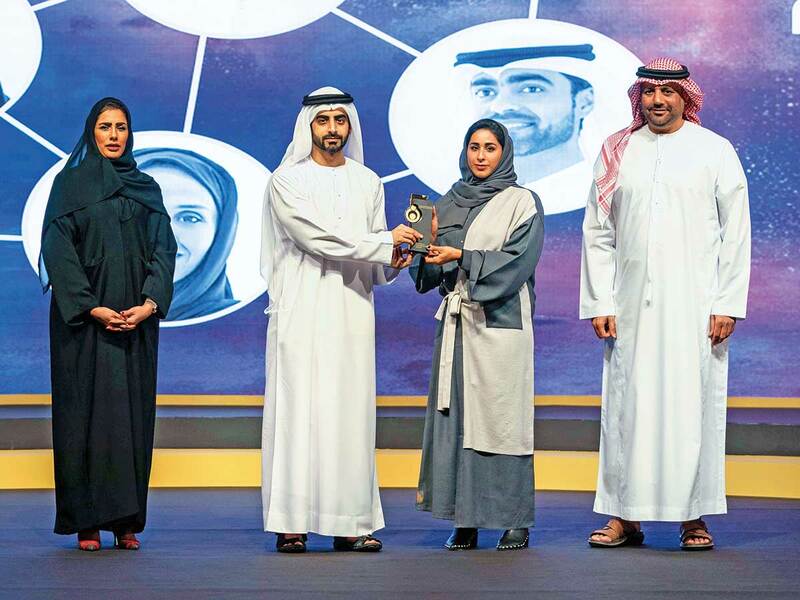 Sharjah: Shaikh Salem Bin Abdul Rahman Al Qasimi, Chairman of Sharjah Ruler’s Office, did the honours on Wednesday at an awards gala hosted at Al Jawaher Reception and Convention Centre (JRCC), to celebrate the champions of the Sharjah Sports Family Awards (SSFA) 2019. Held under the patronage of Her Highness Shaikha Jawaher Bint Mohammad Al Qasimi, Wife of His Highness Dr Shaikh Sultan Bin Mohammad Al Qasimi, Member of the Supreme Council and Ruler of Sharjah and Chairwoman of Sharjah Supreme Council for Family Affairs, the award was held under the theme ‘Behind Every Champion is a Legend’. During the ceremony, Shaikh Salem awarded six new Emirati families for their top achievements in local, regional and international competitions over the years, and for playing an instrumental role in offering unfailing support to members of their families to excel in sports. The SSFA Board of Trustees also declared that two award categories ‘Family of Sports Heroes’ and ‘Hero/Heroine with Disability’ will be sub-categorised to recognise individual male and female achievements — taking the original cash prize value of Dh600,000 to Dh800,000.